Puertos Wake Session in Green Parrot Wake Beach with the Argentinians riders : Juan Cruz Carrasco, Erick Decker and Yeifren De Santiago. from Luis Signoris on Vimeo. 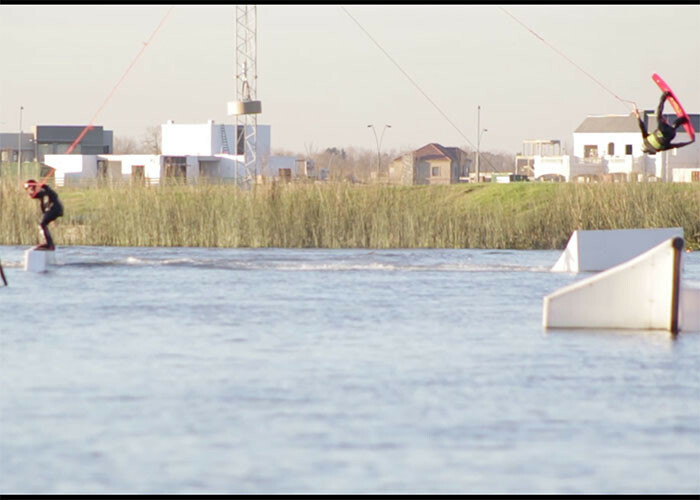 The cable park is located in 48,5 km of Pilar, next to Buenos Aires in Argentina. The park was built on an artificial lake designed especially for wakeboarding. There are also a restaurant, a river beach and a meeting room.